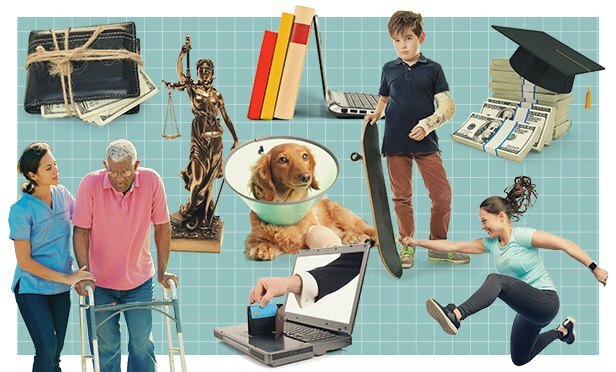 From baby boomers to Generation Z, today's employers need to offer a range of voluntary benefits that appeal to many different types of employees. From student-loan assistance benefits and financial planning benefits for Gen Z and millennials to long-term care for baby boomers, a company’s benefits package needs to be as diverse as its employees. A historically low unemployment rate is igniting fierce competition for talent across the country. Employers are offering good pay and even better health and welfare benefits to attract and retain the best talent. But an increasingly diverse workforce that spans multiple generations, from baby boomers to Generation Z, means that your clients need to offer a range of voluntary benefits that appeal to many different types of employees.